Titre(s) My Hero Academia. 12, L'examen / Kohei Horikoshi. 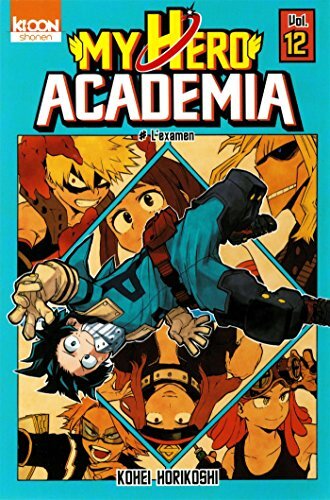 Collection(s) (My hero academia ; vol. 12).